AIT may be in for a huge showdown as the President- Elect, Gen. Buhari has barred them from reporting ALL of his activities due to issues bordering on ethics and standards. Speaking through his Spokesperson, Shehu Garba when staff of AIT were escorted out of the Defence House where the president-elect resides as he was about to meet with the Cuban and Switzerland ambassadors, Garba pointed out that family and security are concerns. "AIT has been asked to step aside based on security and family concerns. 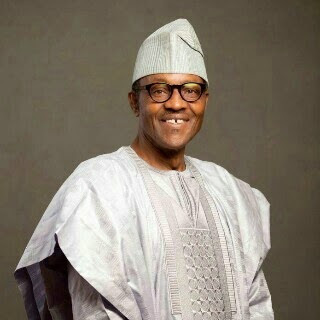 In addition, Buhari has decided that they will have to resolve some issues relating to issues of standard and ethics. We will be talking with them to try and resolve the matter, but for now the station has been asked to stay aside because, like I said, there are some family and security concerns. They have been asked to step down their coverage until we resolve the matter with them on ethics and standards‎. You can quote me that I said that we have asked them to step aside and that we are resolving the the issues of ethics and standards with them. "he said.